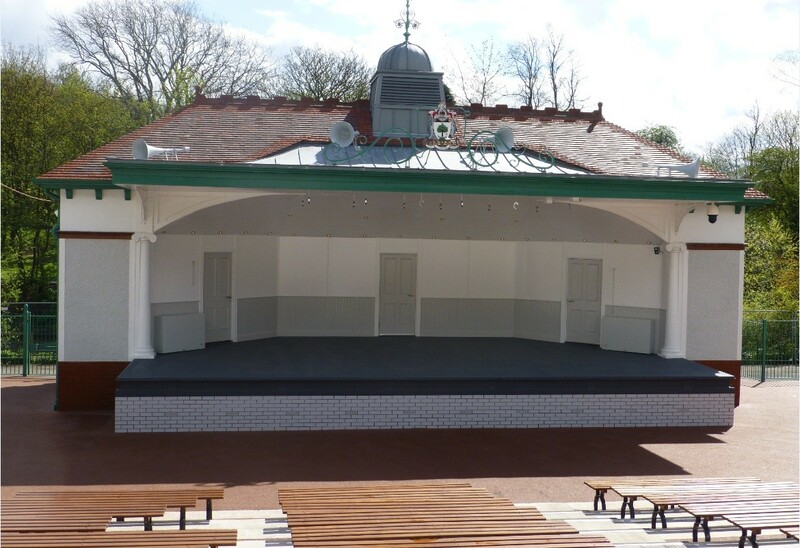 A disused bandstand in Glasgow’s Kelvingrove Park has re-opened following a £2.1m renovation overseen by Glasgow Building Preservation Trust and Page\Park. 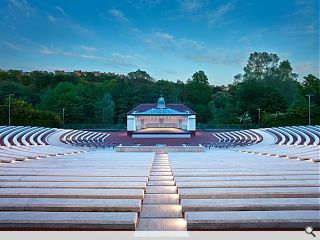 The B-listed bandstand and amphitheatre was built by Glasgow Corporation Parks in 1924 and is the only original bandstand to survive in the city but had lain disused since 1999. 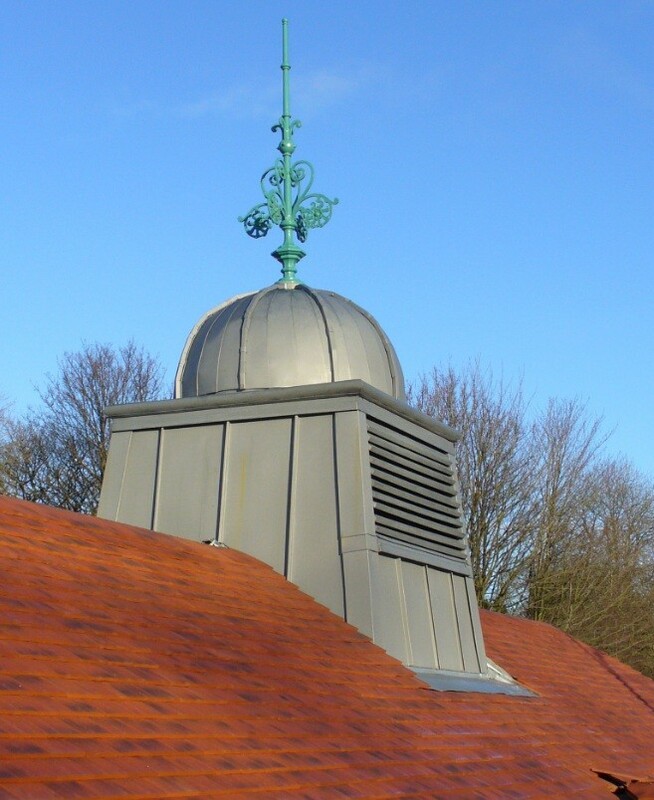 Delivered in time for this summer’s Commonwealth Games the project saw conservation of existing fabric and original features of the building together with a number of sensitive interventions to improve safety and accessibility. 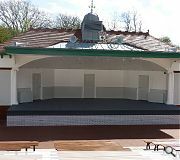 These include installation of a new platform lift together with a new cross aisle and gangways on the amphitheatre together with ramped access. 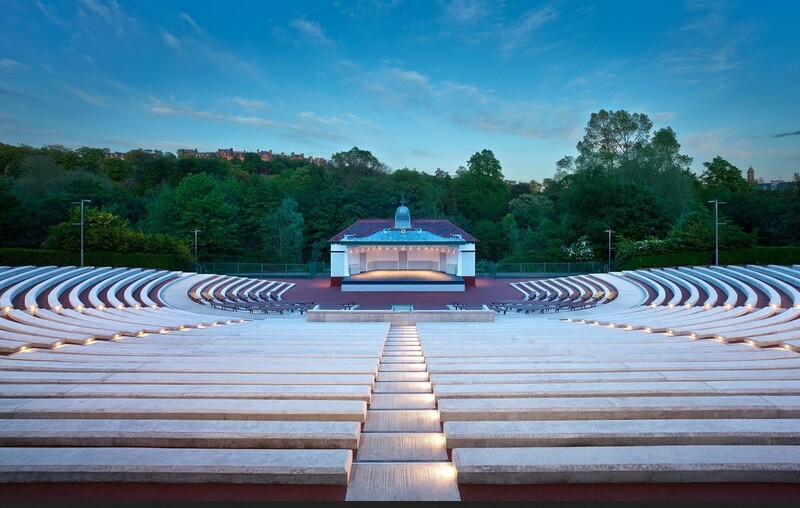 Managed by Glasgow Life the venue is currently being lined up to play host to a number of community and commercial events. Outstanding. Looks amazing. Lets hope there is a music programme to match. One thing, I would like to have seen some kind of intelligent pop-up canopy system installed should the inevitable crap weather prevail. 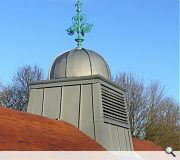 Am I being cynical in suggesting this fantastic bit of conservation refurbishment would not have happened without the Commonwealth games? I don't mean to be negative, as it is exactly the type of thing that needs to happen to a lot of spaces in Glasgow, so the more Commonwealth Games we can stage the better, and the more money that can come in to the City through spin-off tourism the better.